Home Nigerians Ok Google? What Did Nigeria Search For in the Year 2016? Ok Google? What Did Nigeria Search For in the Year 2016? LAGOS, Nigeria 13 December 2016 – The Year 2016 in Google Search has been intense and far-reaching. From elections to excitement to shock and hope, this year’s compilation of top trending searches brings together stories and questions through the eyes of Nigerians on the web. 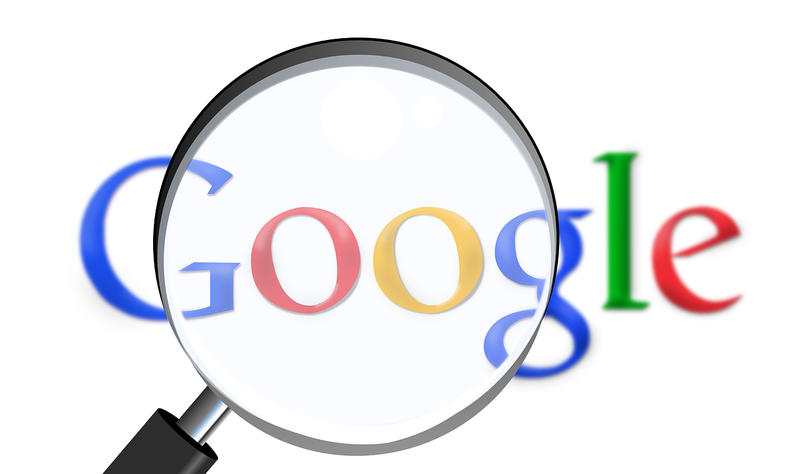 Sieving out the top searches from the flurry of inquiries on sensational and diverse moments on Google search, are top trending celebrity stories, major events, ‘what is’ and ‘how to’ searches, travel questions and exciting perspectives of the world. The direction of this year’s search reveals that Nigerians are eager to learn about current events not just within the country, but in other parts of the world, as the searches for the year move outside search for songs, actors, movies and sports news. For instance, going by the top trending searches, it was unveiled that Nigerians went online to search for “What is Budget Padding”. Following the uproar on the allegations which came after the 2016 budget between the Nigerian senate and the Presidency earlier in the year. Search questions like “what is in Nigeria’s newspaper today?” and “what is bureaucracy,” also indicated that Nigerians were concerned about the state of the country. Some other top searches on Google for the year were personalities like ‘Stephen Keshi’ and ‘Bukky Ajayi’ who died in the year, Donald Trump, America’s president-elect, his opponent ‘Hillary Clinton’ and Legendary American boxer ‘Muhammad Ali’. what is nigeria news papers today?